 Brew City Kayak in Milwaukee, Wisconsin - Get savings coupon! 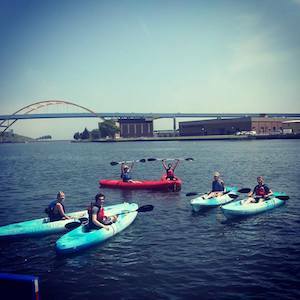 Brew City Kayak welcomes all levels of kayaking and stand-up paddleboarding rentals, tours and events everyday of the warm Milwaukee season. Our Kayak and Paddleboard rentals and tours offer a paddling experience that showcases the unique beauty of Milwaukee, WI.The best way to explore the city is with a paddle in your hands.